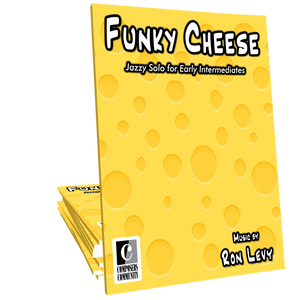 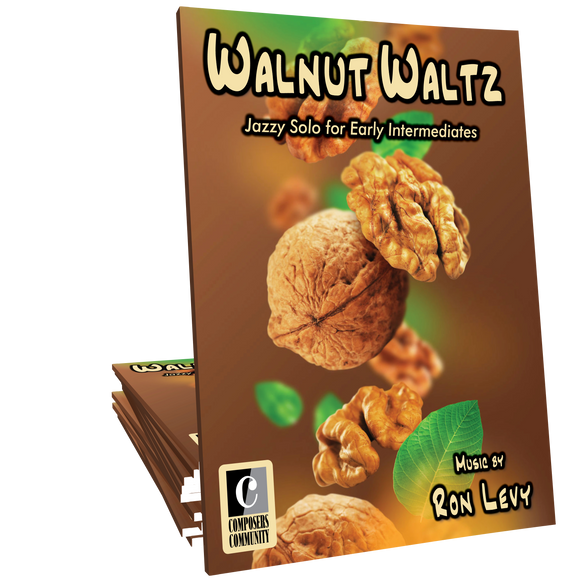 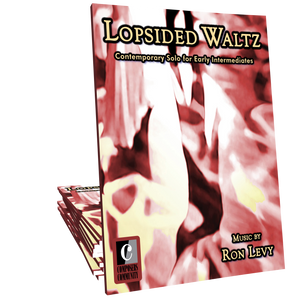 Walnut Waltz is a whimsical jazz waltz for early intermediates composed by Ron Levy. 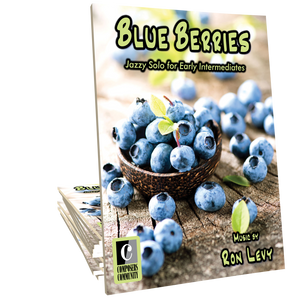 Make sure to check out the teaching demo video included with this listing highlighting key performance elements. 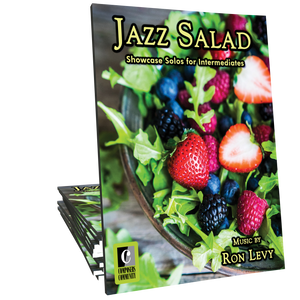 This piece is part of the Jazz Salad songbook.